For having a successful and prosperous website, you have to mix a bunch of ingredients. One of these significant parts is CMS. It is a software application or a set of programs that are used to create and manage digital content. It provides capabilities for multiple users with different permission levels to manage web page. 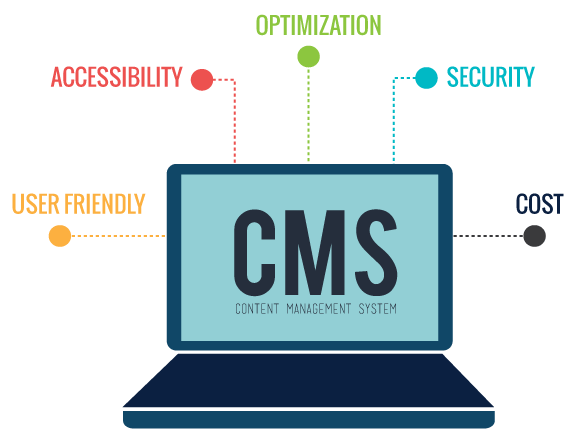 In present-day programming market, the field of CMS is completely chock-full. First and foremost, you need to understand what are the targets. There are loads of aspects you must consider before you decide to invest in a CMS. The first aspect is the intelligent search capabilities and easy to manage the editor interface. Nevertheless, usage of the software depends on various elements, like real-time updates. It is a total misconception that CMS leaves out the need for hiring a professional web developer. To make changes on the website you need to refer to them. Programmers write most systems, make the design, branding, and usability experience. Most of the premade open source CMS sites need to be customized. If you ask what programming languages to use for creating your CMS, the answer may seem simple. Every language has web programming/web application development support. However, to choose the right option, consider all listed below. This choice gives you a chance to operate maximum functionality with minimum coding. 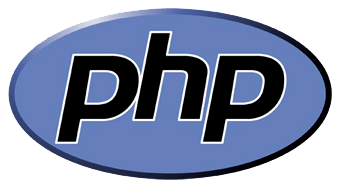 PHP is popular because virtually all hosts support it. It’s an object-oriented class-based programming language which comes equipped with robust tools to make developers more productive. Some of the trendiest CMS websites as WordPress, Magento, and Drupal are written in PHP. There are a handful of frameworks you can use to build your CMS on. For example, a prime framework can be Laravel – The PHP Framework for Web Artisans. A highly flexible programming language used from the 1990s; to develop stand-alone programs. Your websites will work well on all types of browsers. 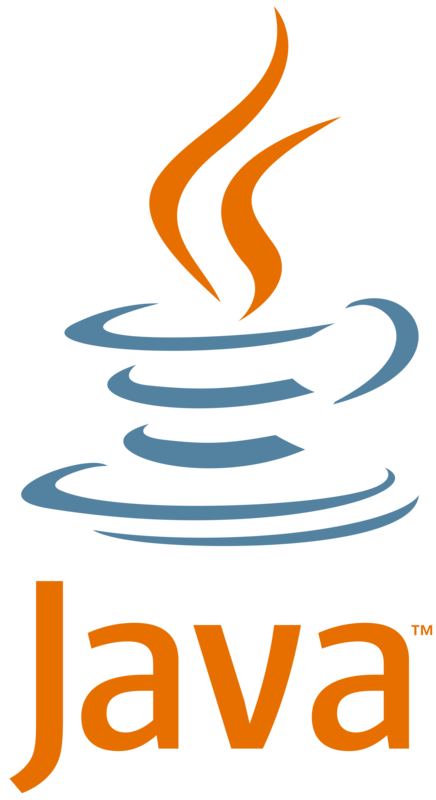 Java is compelling when it comes to debugging, and that is critical creating CMS. Plus, the Model View Controller (MVC) model frameworks are used in this language. The most popular CMS operating on Java are Alfresco, OpenCMS and Magnolia. These platforms have many advantages like being user-friendly and written in clear code. Drag and drop features make non-technical users feel extra comfortable. This framework is widely used in CMS solutions. 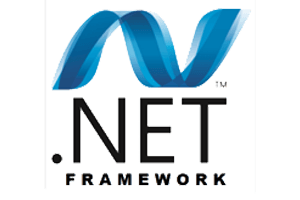 .NET has a vast collection of predefined class libraries. That means you can rely on the work of other developers and pull in already-written code into your programs. .NET even has specific libraries for security, encryption, and database access. This framework has a robust user community, which is not necessarily the most popular. Here are some CMS platforms that are .NET based. DNN (DotNetNuke) is one of them: it is free to use and easy to install. The platform, also, includes full stacked features which are the important marketing automation and secure code with over 800,000 websites worldwide. Kentico, with detailed descriptions on how to use its features, proves to be one of the most customizable programs. With Kentico, updating your website becomes intuitive. Another open-source CMS is Umbraco, with pure .NET architecture and active community. It can be used from the smallest sites to large enterprises. 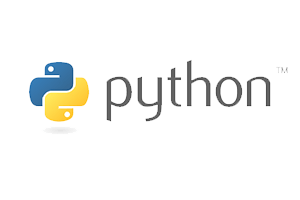 Python, another popular programming language that is highly extensible with enhanced readability. The language can be easily integrated into existing applications. There are many useful features in Python like the extensive library and automatic memory management. CMS platforms written in Python can best run on Linux and Windows-based servers. Being a dynamic programming language, Python is easy to learn. That's why it is an excellent choice for a lot of web developers. For research level applications it is more than acceptable. Much praised CMS such as Django CMS, Mezzanine, and Wagtail operate on Python. They stand out with fast loading of the page, easy plugin editing, and customization. The last word is that there are no best or worst CMS programming languages. It depends on your preferences: the better approach is to select a combination of the languages. In any case, to build your CMS website refer to a professional agency. They will do the first research and discovery process for you and of course, will help you to come up with more than one suitable solutions. You are just one step back to level up your business and your life.